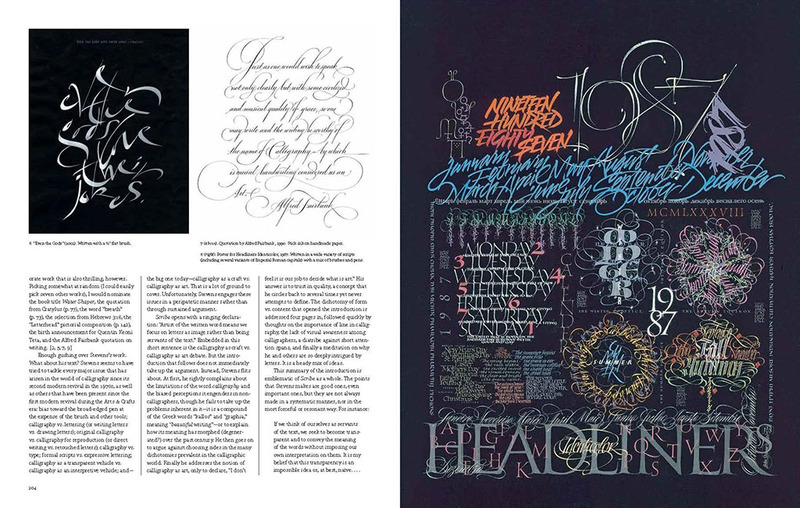 Paul Shaw teaches at two institutions: calligraphy and typography at Parsons School of Design and the history of graphic design at the School of Visual Arts. He chose ten typefaces of the first decade of the millennium. He deemed these “important”: Clearview, Retina, Minuscule, Magma, Warnock Pro, Burgues Script, Studio Lettering, Freight, Yale, and History. 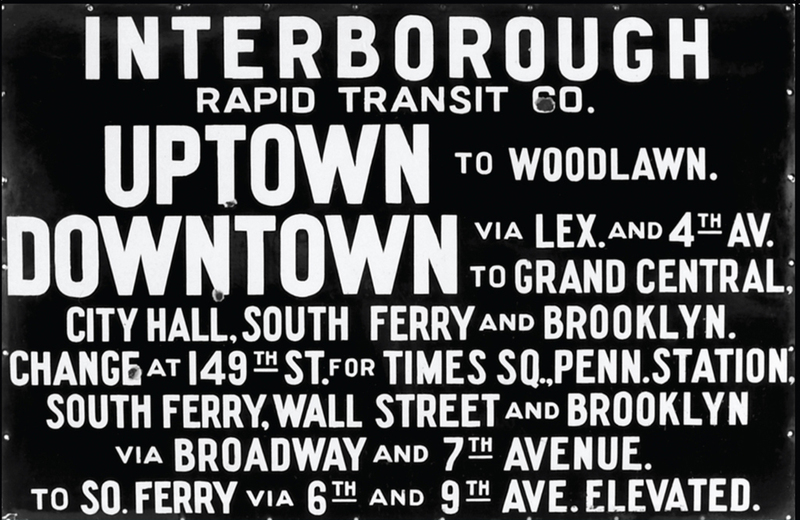 He leads type walks in NYC for the Type Directors Club “dedicated to seeking out beautiful, odd and intriguing examples of lettering in the streetscapes of a single city.” He covers carved inscriptions, painted signs, neon, graffiti, and more. He has designed or co-designed 18 typefaces. He is a contributing editor for Print, where he co-writes the Stereotype column with Stephen Coles. He has also contributed to Eye, Baseline, Letter Arts Review, Design Issues, Typography Papers, Printing History, and the Journal of the Printing Historical Society. He served as the editor of Codex. Speak of the devil: Spiekermann’s Rhyme and Reason: A Typographic Novel, the predecessor to Stop Stealing Sheep, introduced Shaw to the nuances of typography. 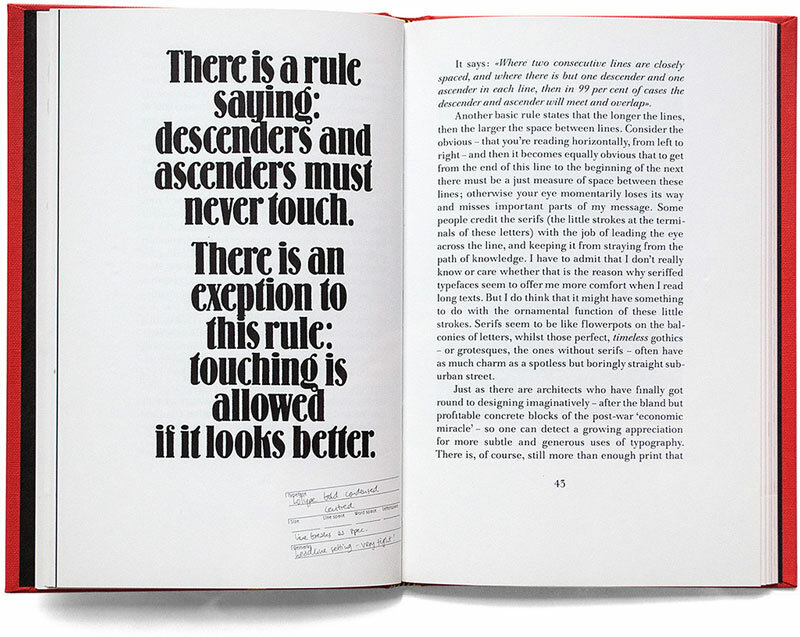 “His declaration that there were no absolute rules in typography, only a set of interrelated factors (or, as I call them, parameters), made complete sense and simplified typography” for him. He organizes the typographic tour Legacy of Letters, which emphasized Rome and Tuscany, and now focuses on the treasures of Northern Italy. 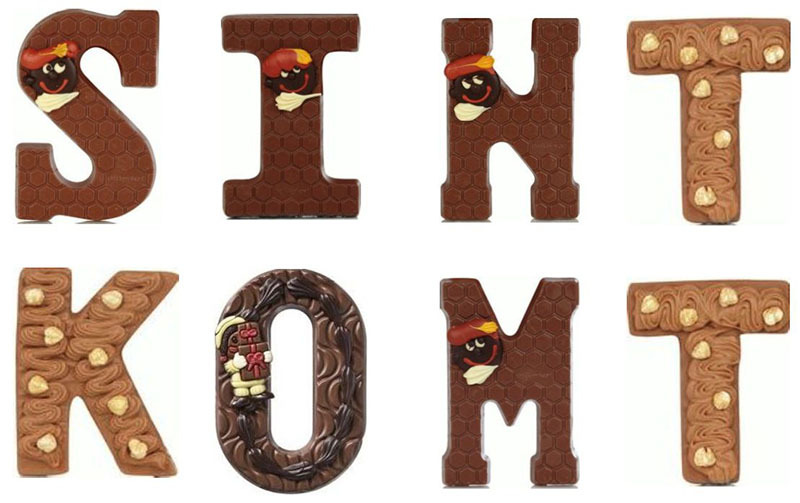 His favorite culinary form of letters: Dutch Christmas chocolate letters. If you call yourself a type geek, or a font nerd, or a lettercutting dweeb, or a funerary-epigraphy poindexter, and you don’t attend Paul Shaw’s talk, then you can’t call yourself any of those things anymore!